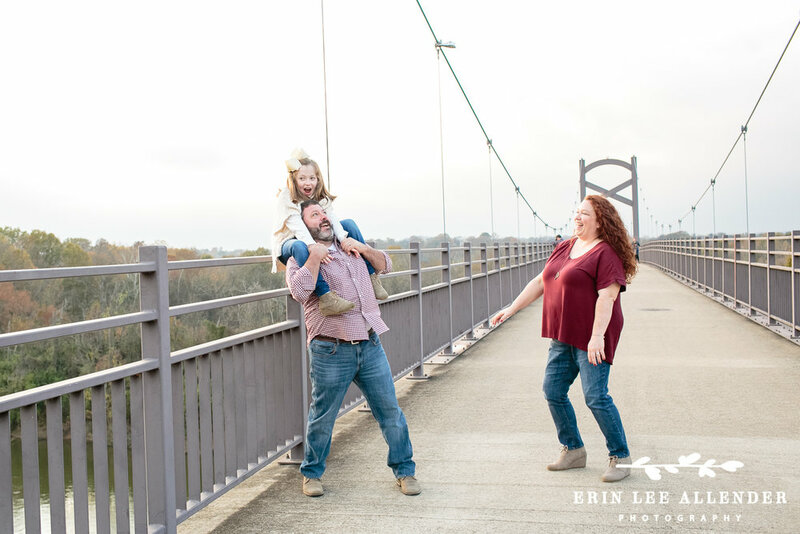 This here is yet another one of my favorite families to photograph. 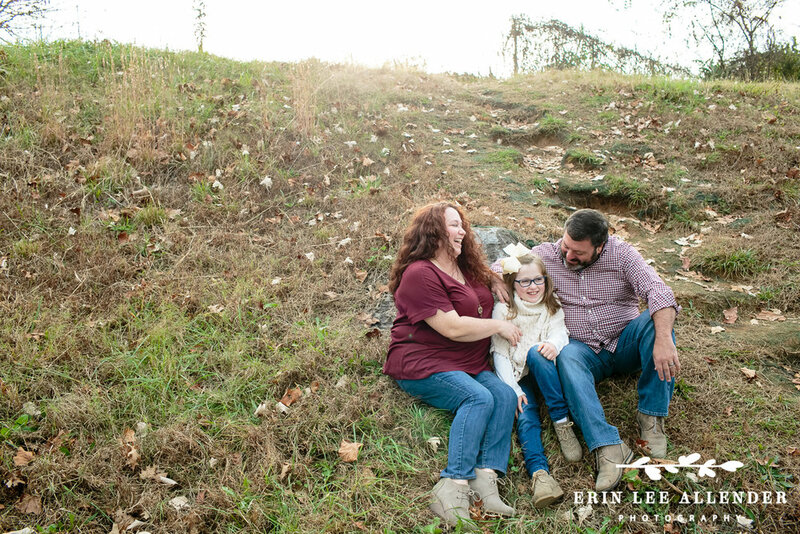 I met the Ballard family when they signed up for my 2016 Christmas Minis and I instantly fell in love. This year we did a session at the Two Rivers Greenway and the Cumberland pedestrian bridge in Nashville. You'll see why I love these guys..especially in the photo when I jokingly asked them to airplane Reagan. 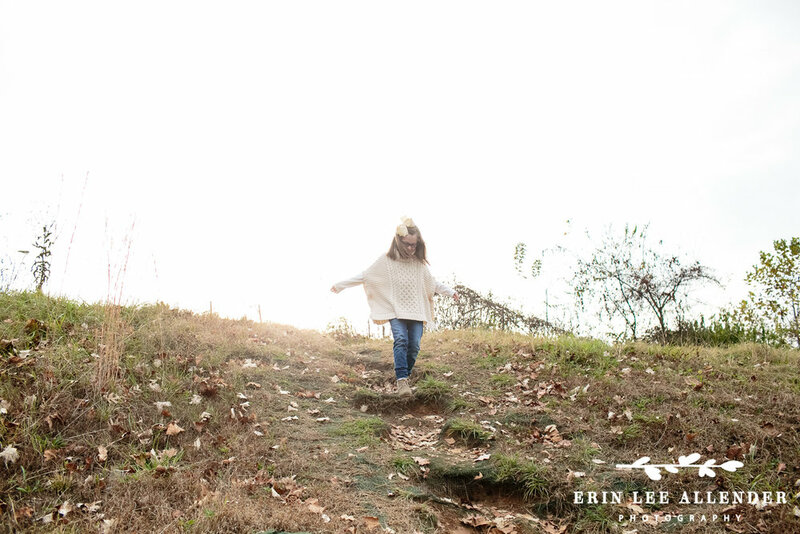 Please enjoy their Cumberland River Fall Family Session sneak peek!